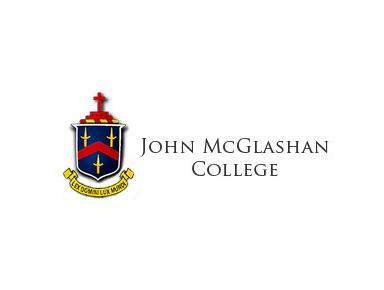 John McGlashan College is an integrated, Year 7-13, secondary school for boys. The roll comprises approximately 380 dayboys from Dunedin city and its surrounds and 110 boarders, most of whom come from rural Otago and Southland. In addition, up to 20 international students are enrolled each year.